Daryl Johnson (Worcester Park, United Kingdom) on 4 July 2017 in Documentary & Street. 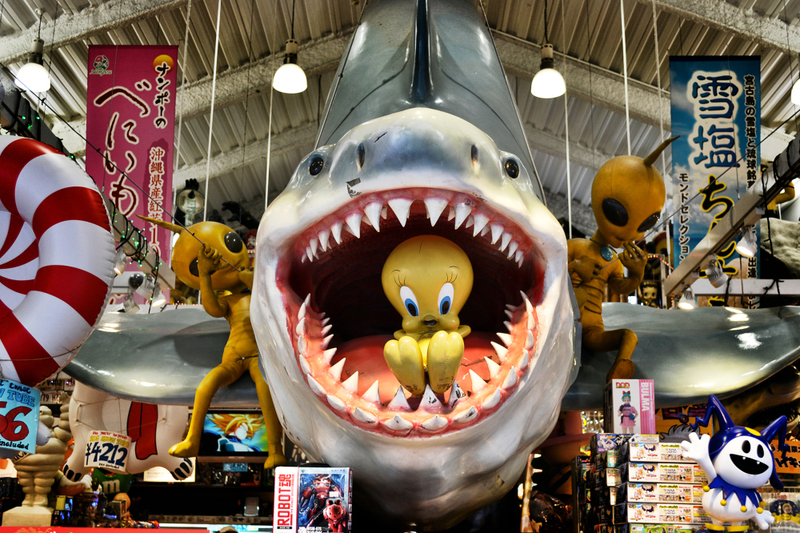 Tweety's a goner! So much great stuff in this place.